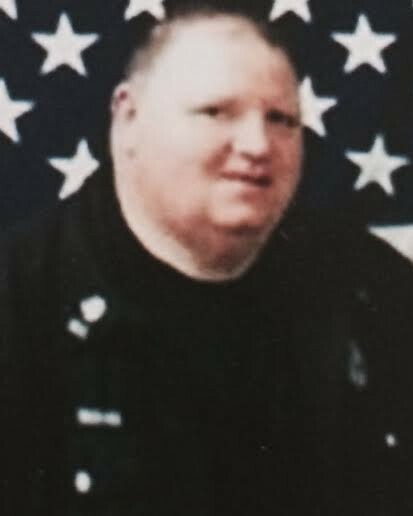 Lieutenant Scott Travis suffered a fatal heart attack while clearing snow from the walkways in front of the Bullitt County Detention Center during a heavy snowstorm. He had cleared the snow shortly before midnight in preparation of shift change, before clearing snow from around several vehicles of fellow officers. He then drove several officers home and returned to the detention center where he complained of chest pains. He refused medical attention and then drove home where he collapsed. 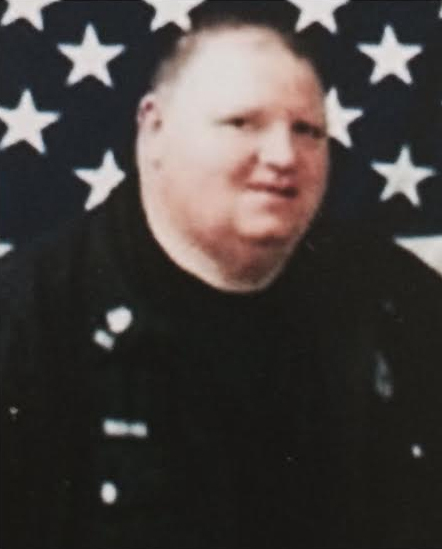 Lieutenant Travis had served with the Bullitt County Detention Center for 11 years. He is survived by his mother and eight siblings.